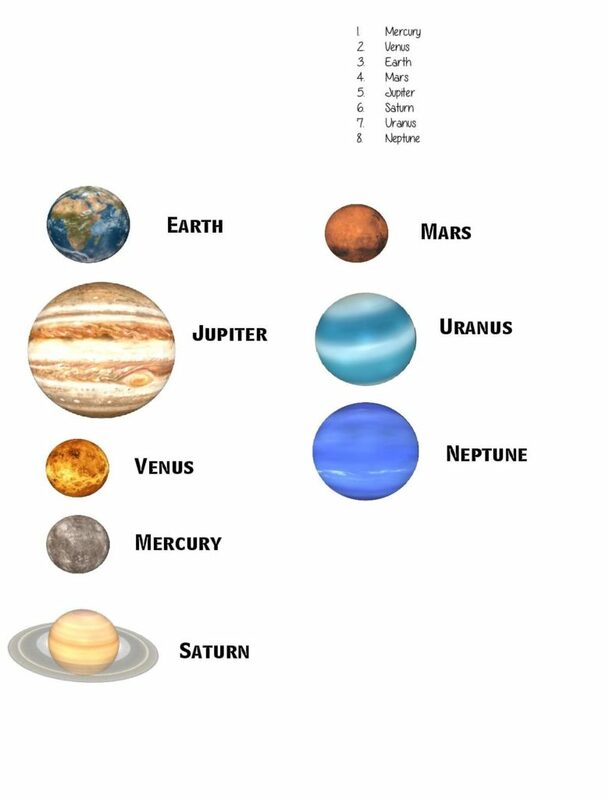 It’s been hard to find this planetary model. 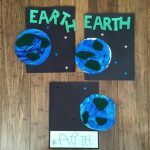 I’ve been walking around shopping malls all over the store. 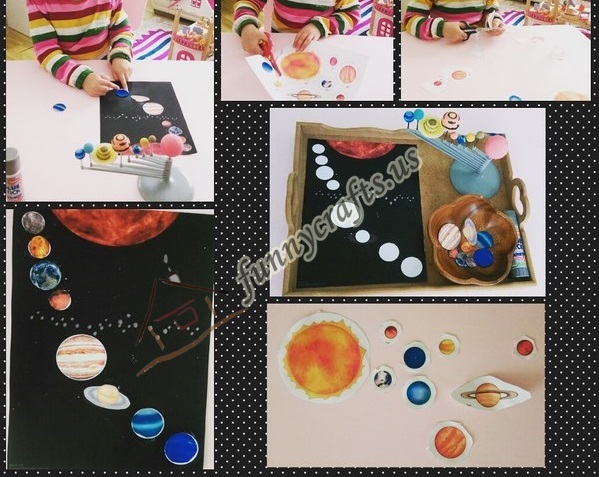 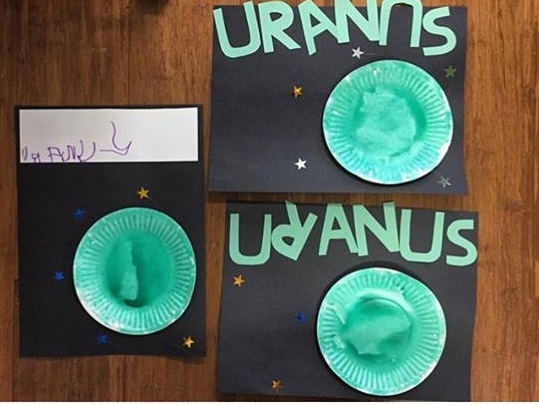 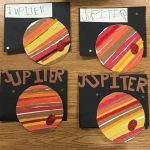 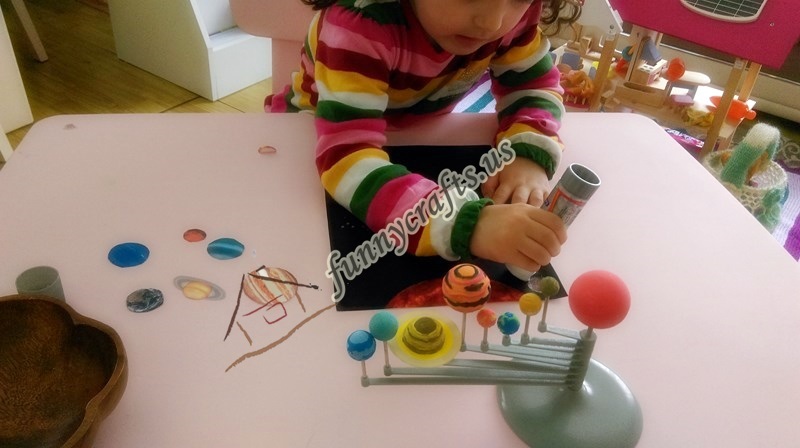 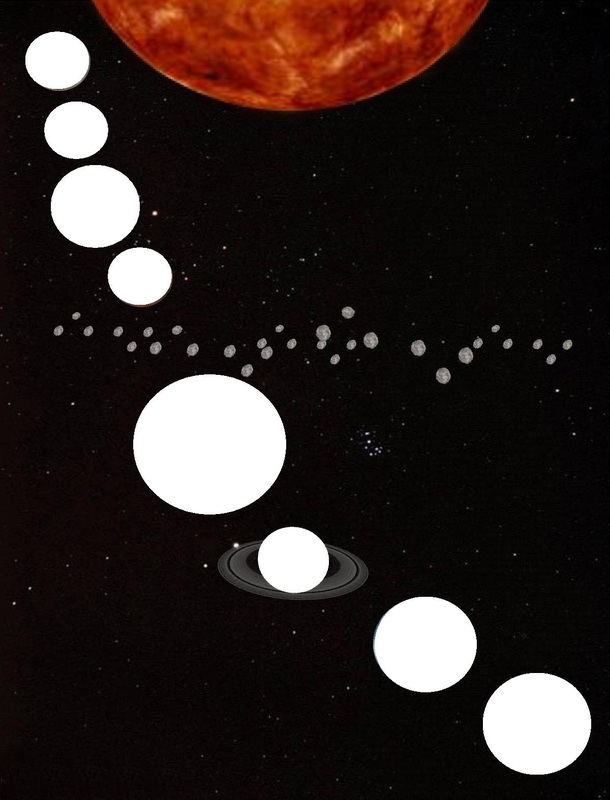 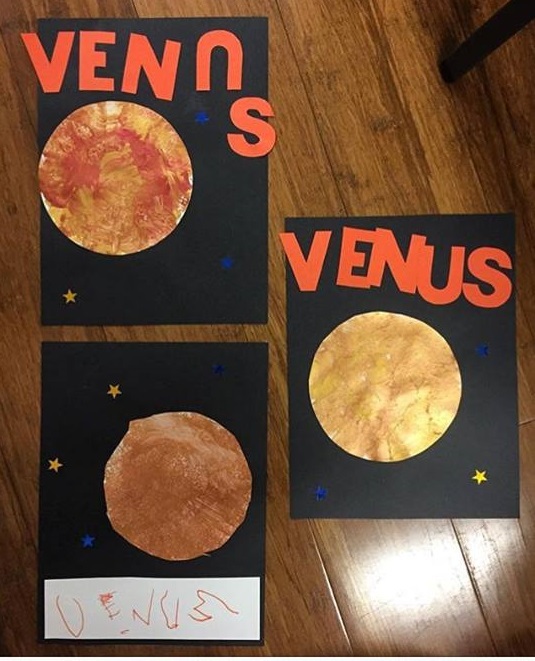 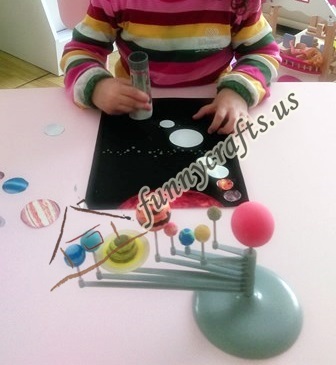 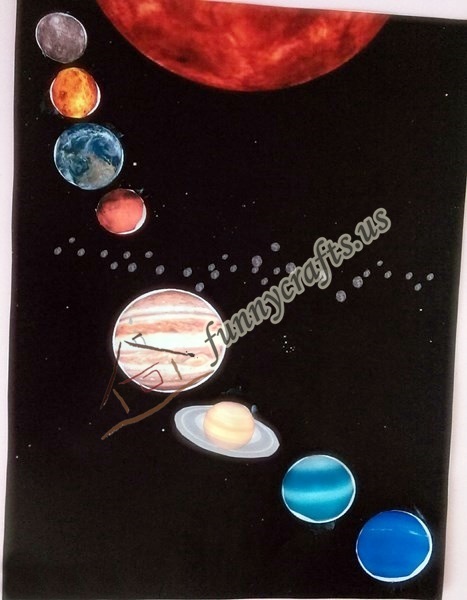 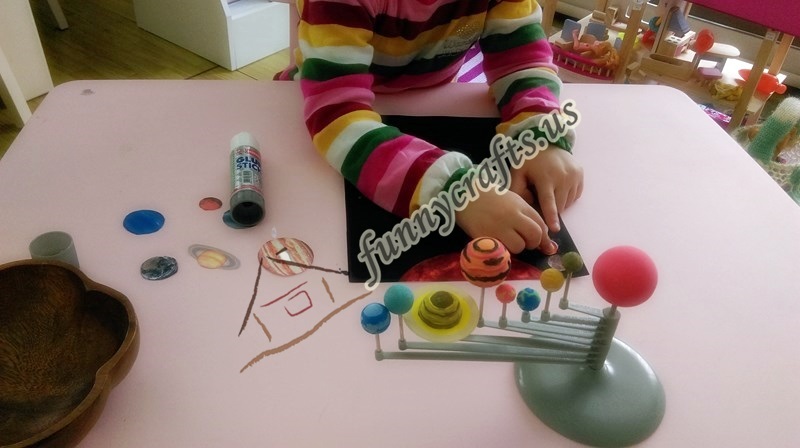 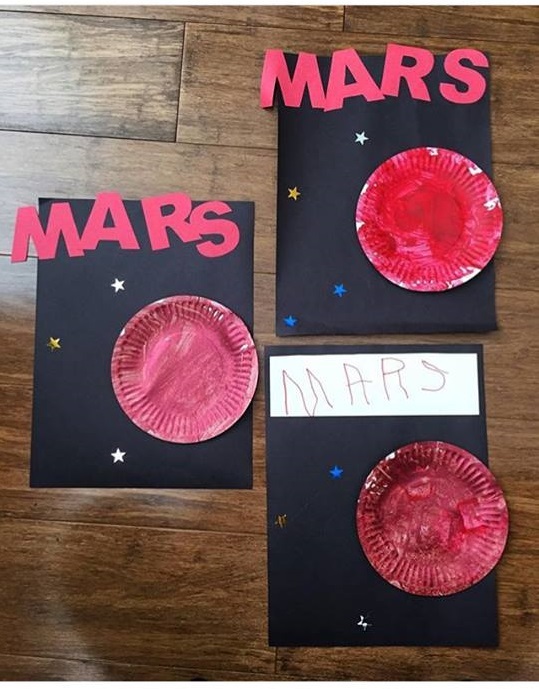 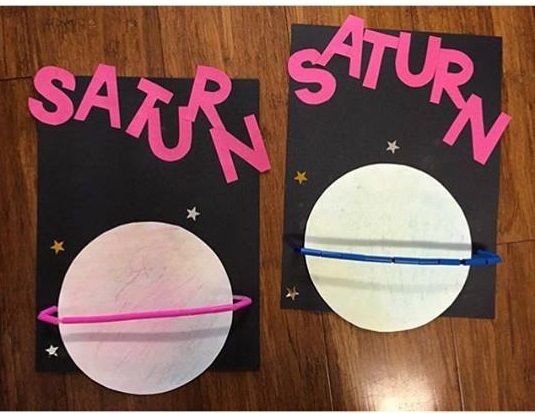 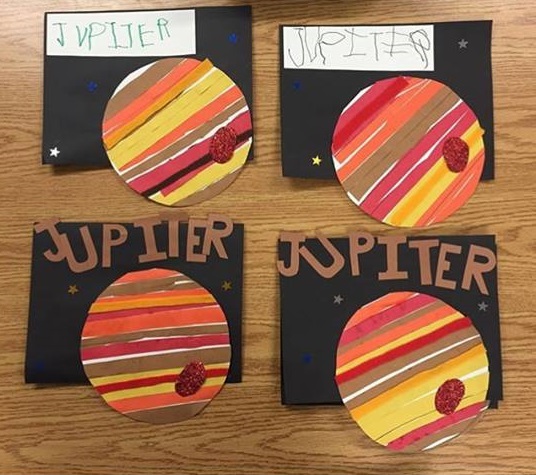 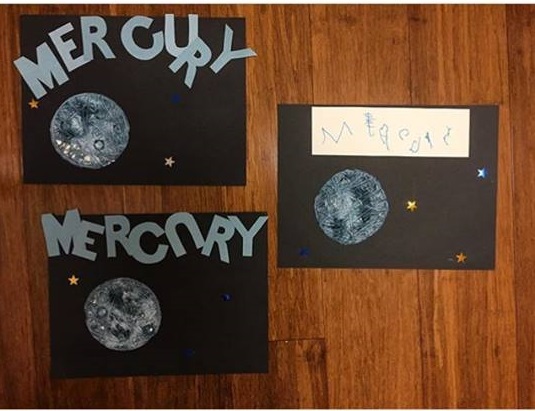 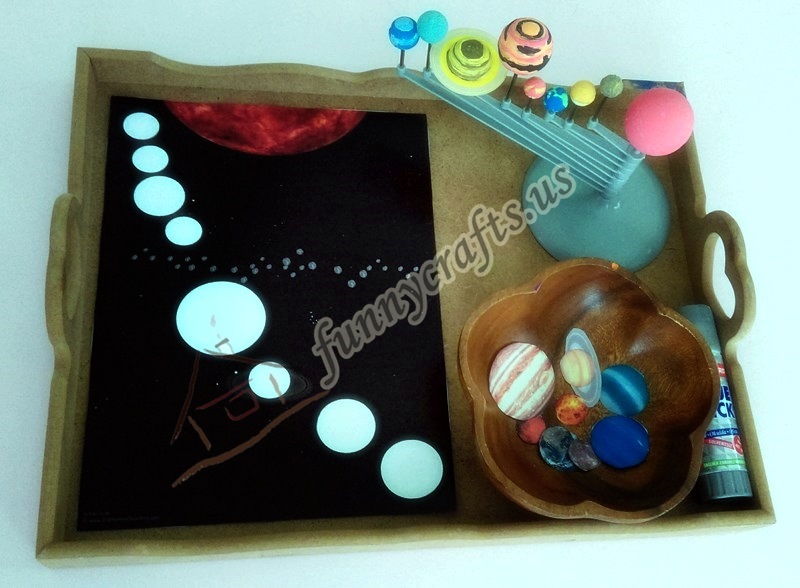 But in the end I found:)I did this activity to teach the planets. 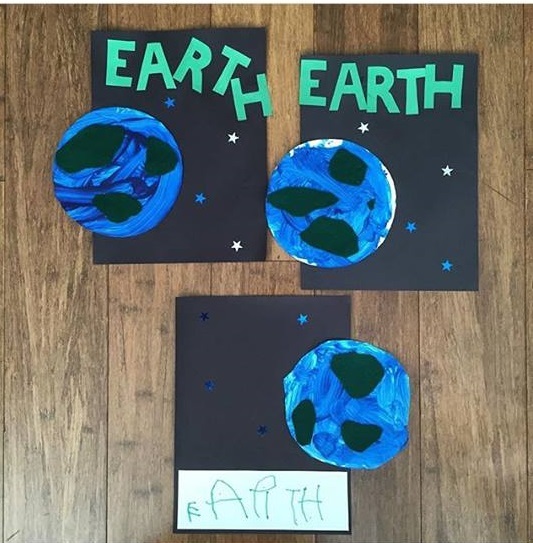 ‘ Cause I even confuse it. 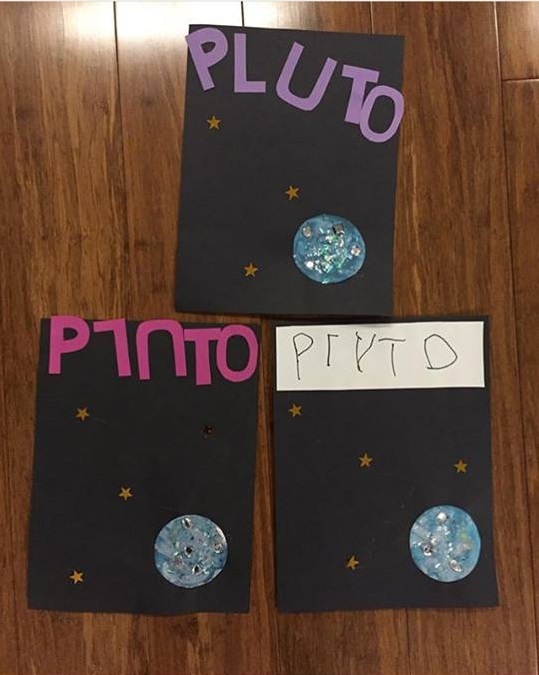 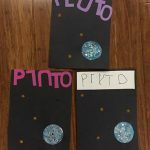 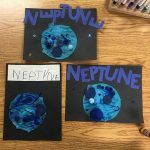 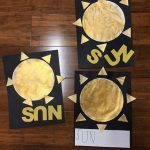 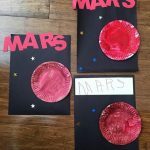 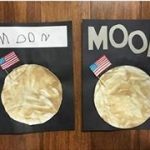 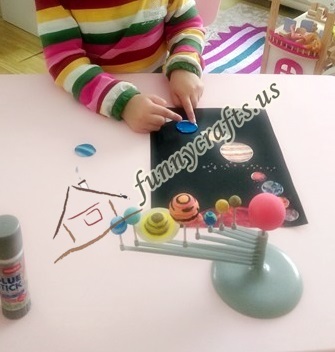 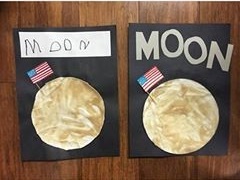 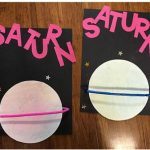 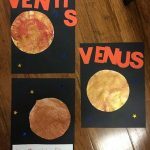 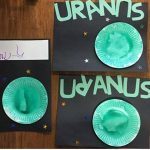 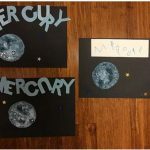 You can use planet model,planet printables(we interrupted the previous activity please see there),black foam and construction paper. 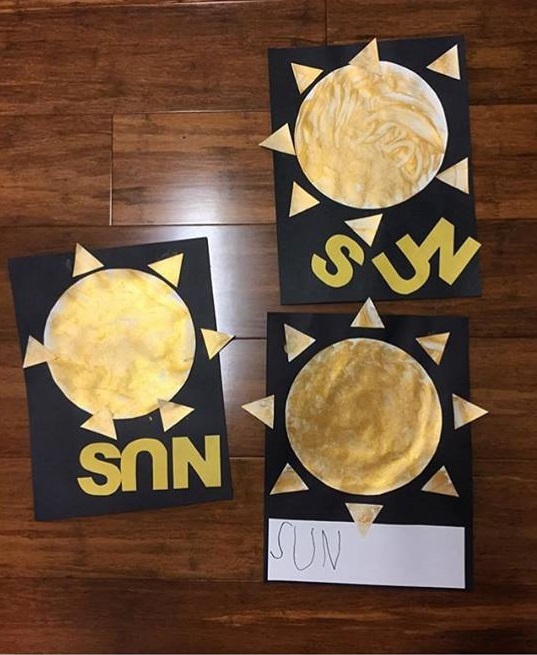 It was a nice project, we can sleep now.